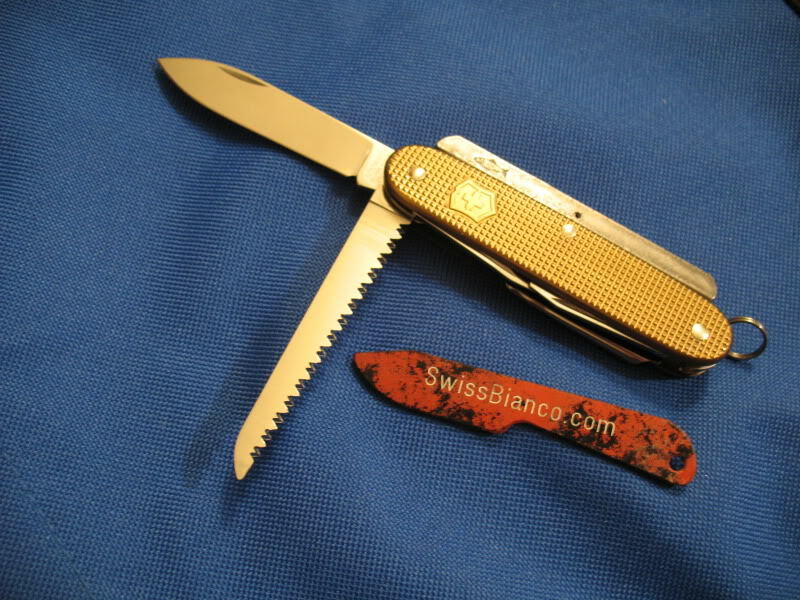 this sak is not yet for sale - we work on it! 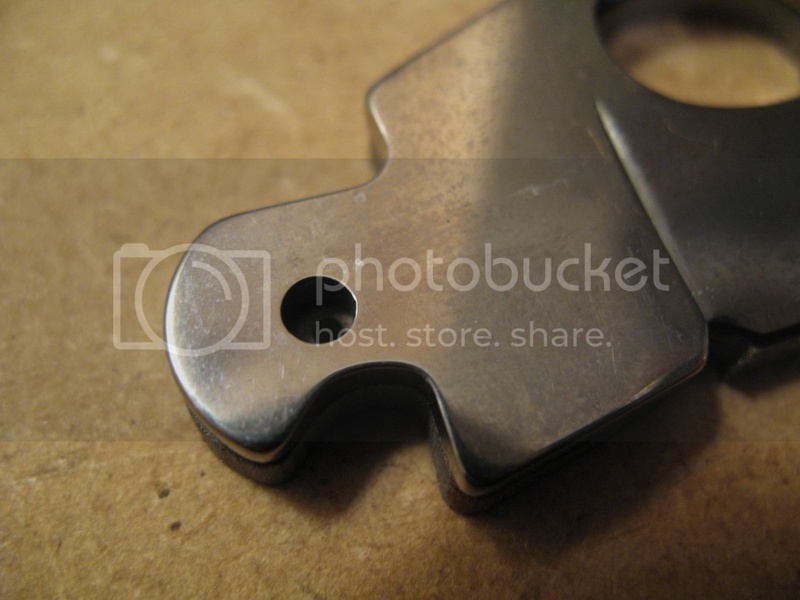 Isn't it nice, when things just... work? 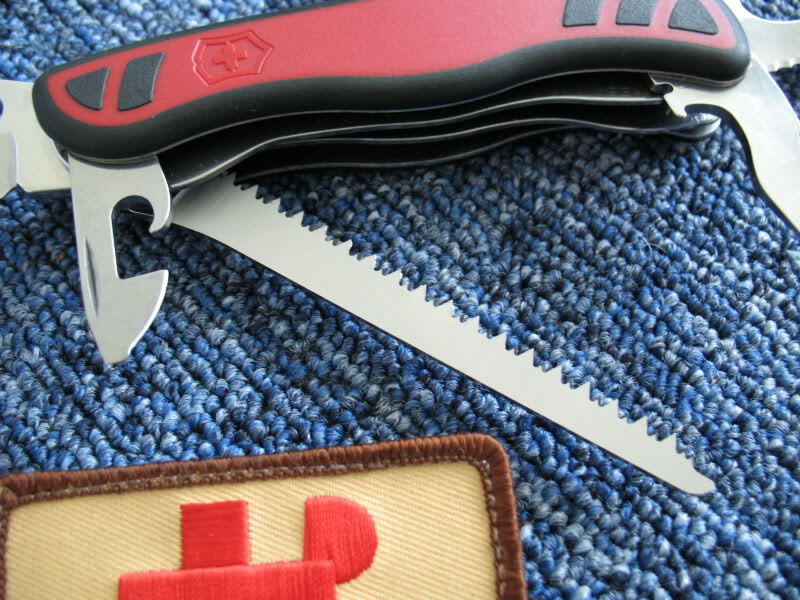 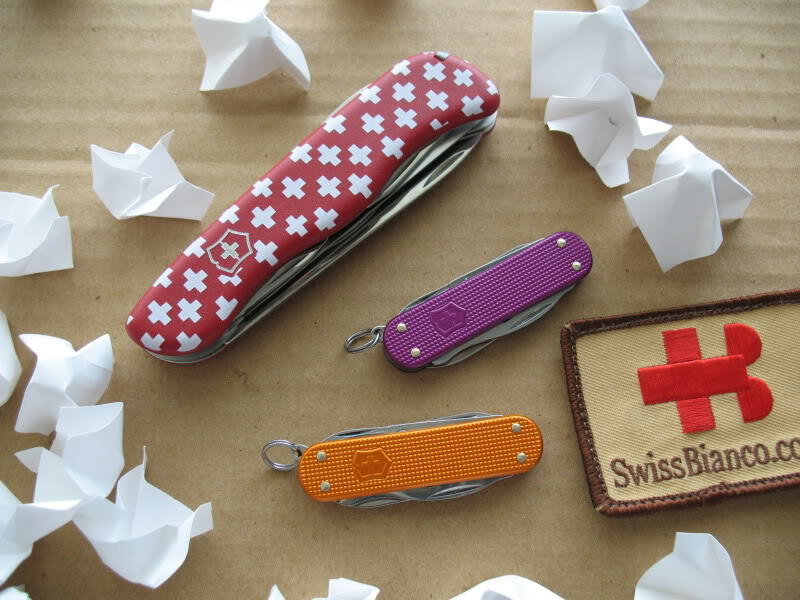 If I can ask - how are you co-working with Victorinox? 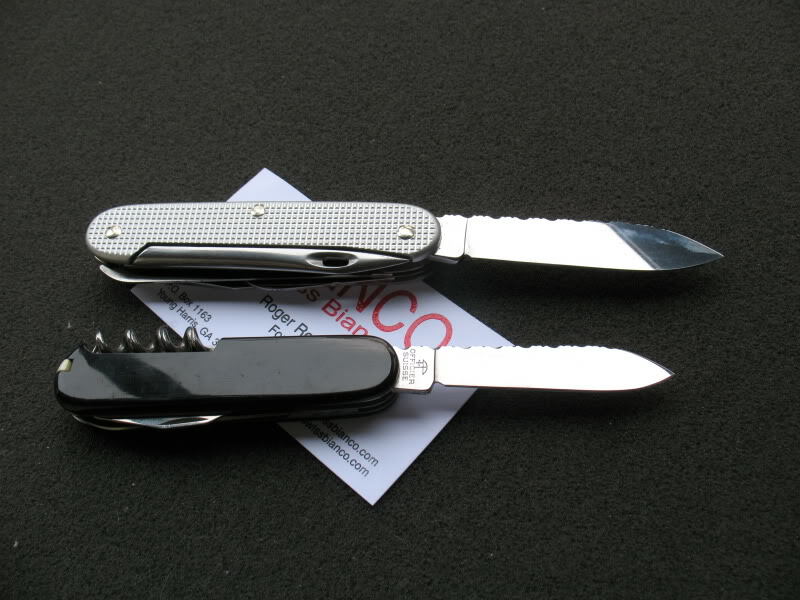 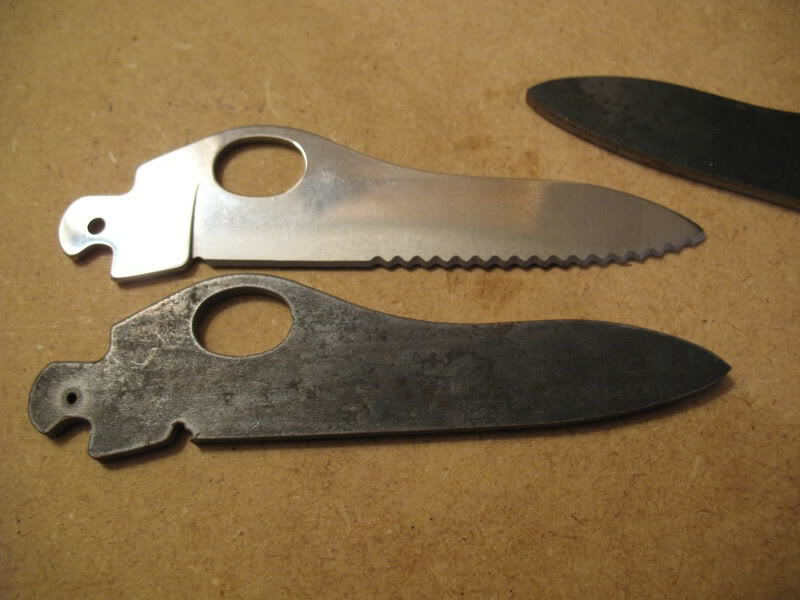 Each SAK You make has Vic's logos and the knives are signed "Victorinox swiss made", so - in a way - you are obligated to keep high quality of pocket knives you make (what, I believe, You surely do). 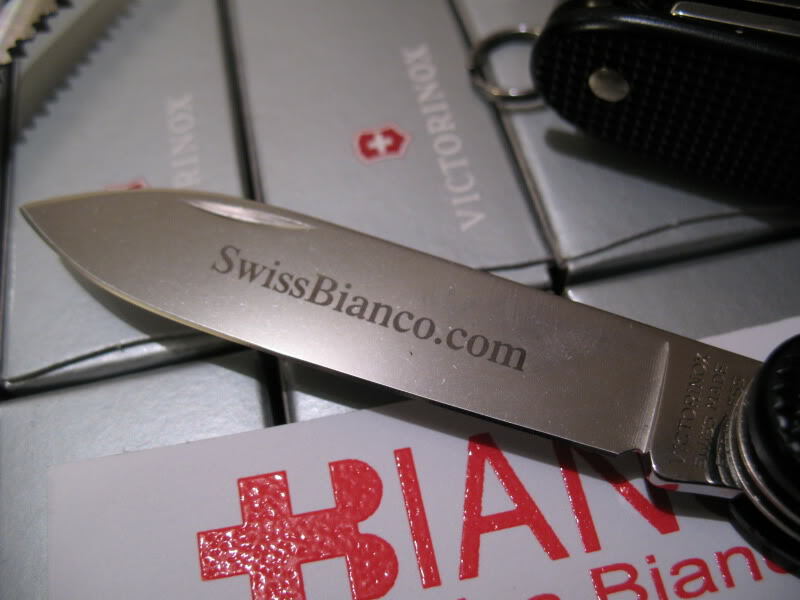 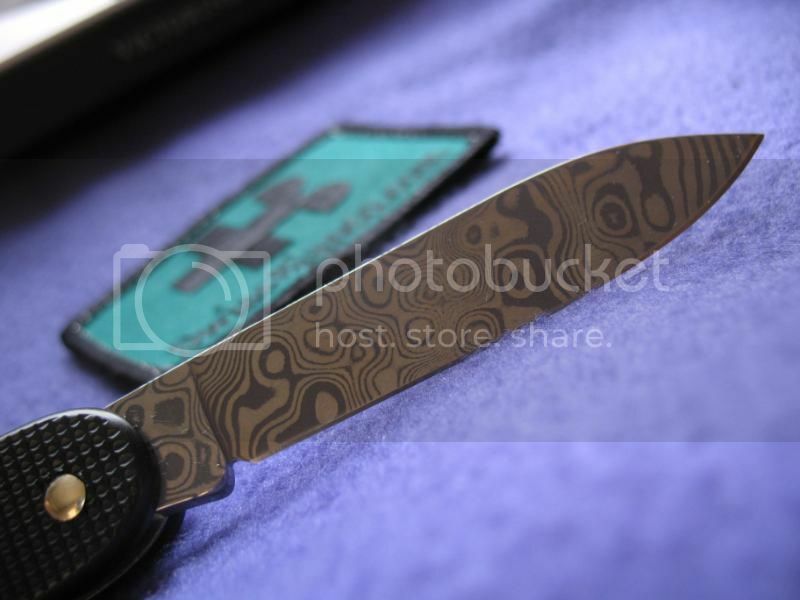 On the other hand, you make many models, that aren't available to purchase from Victorinox (just to mention damascus blades, plain OHs, some extended alloxs and so on). 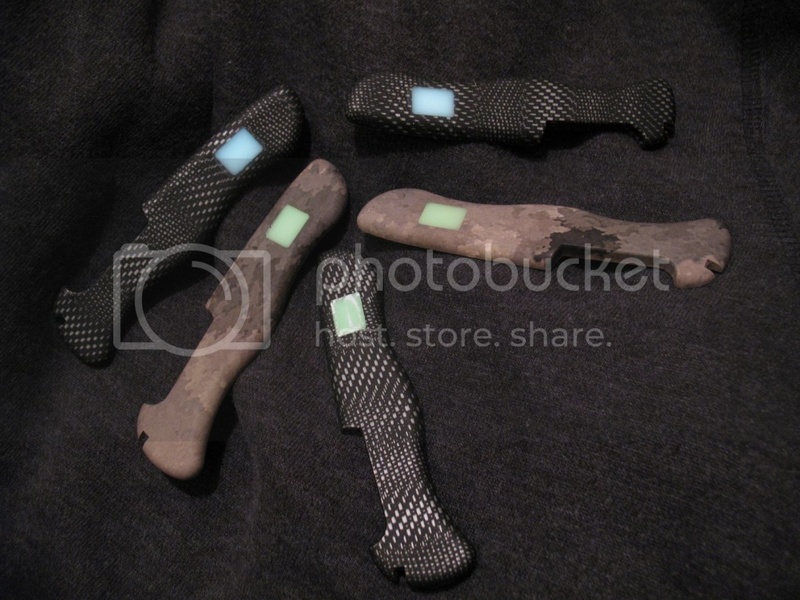 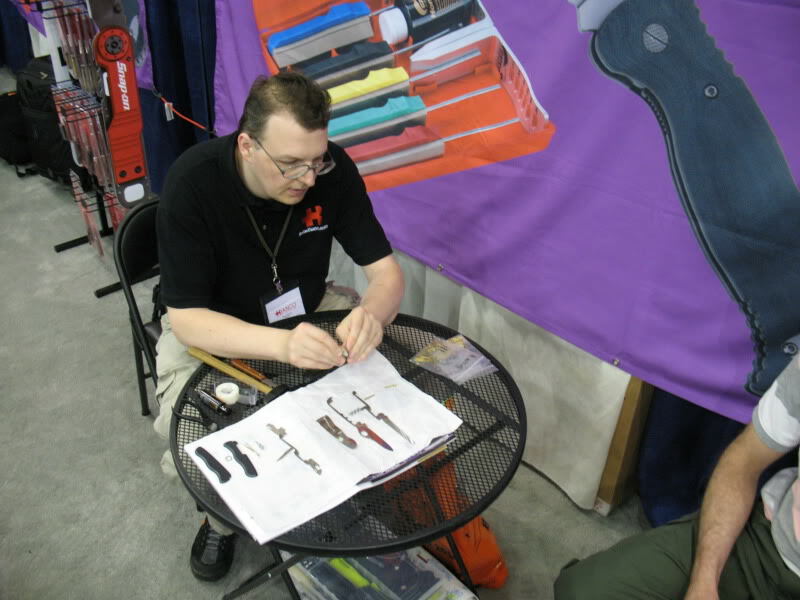 Are you possibly involved in designing new models? 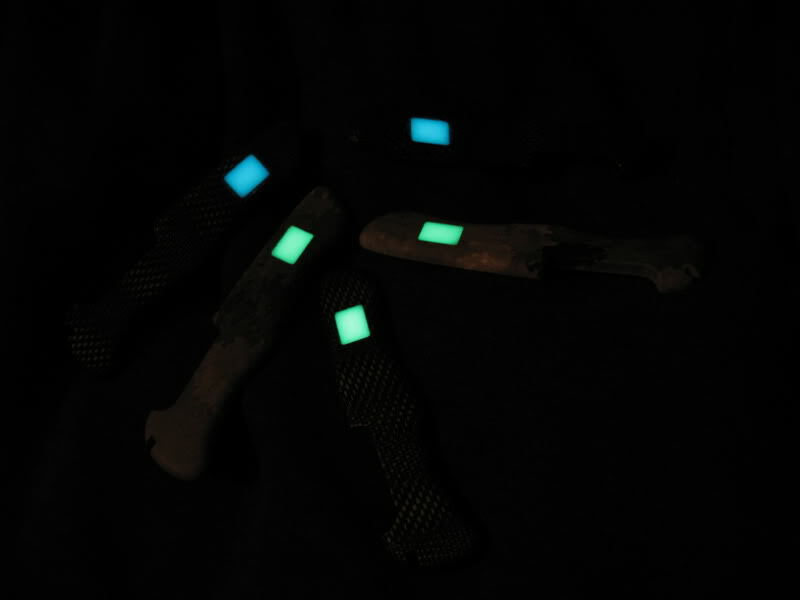 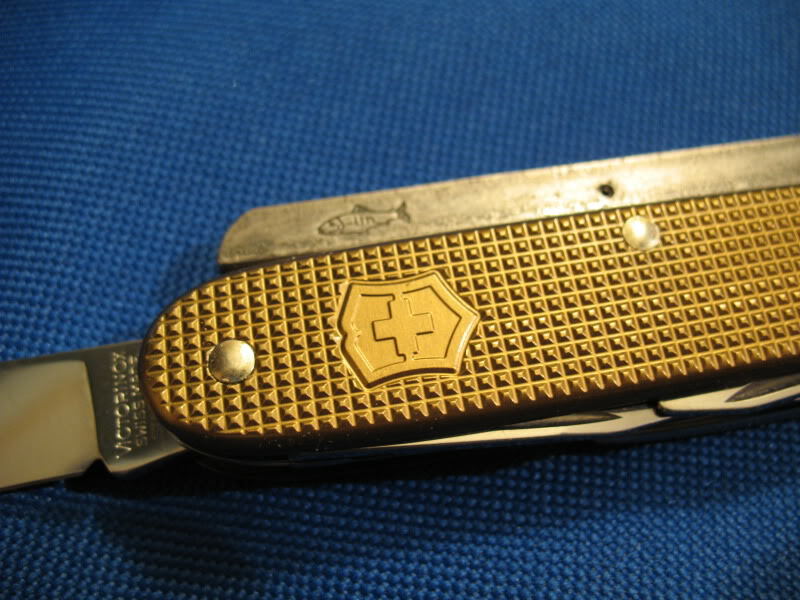 Please take no offence - I'm just curious: I believe, that many of us writing on this forum would do very much to be on your place (if I could, I would immediately introduce One Hand Outrider ). 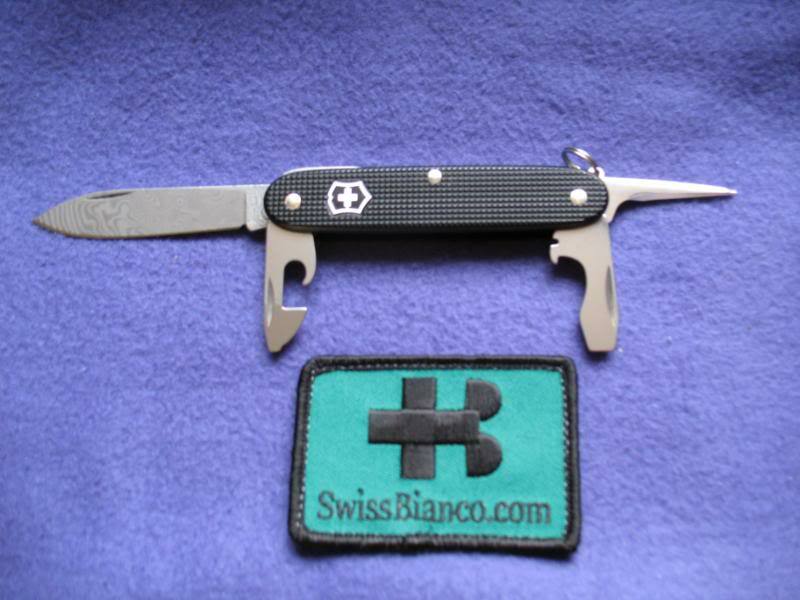 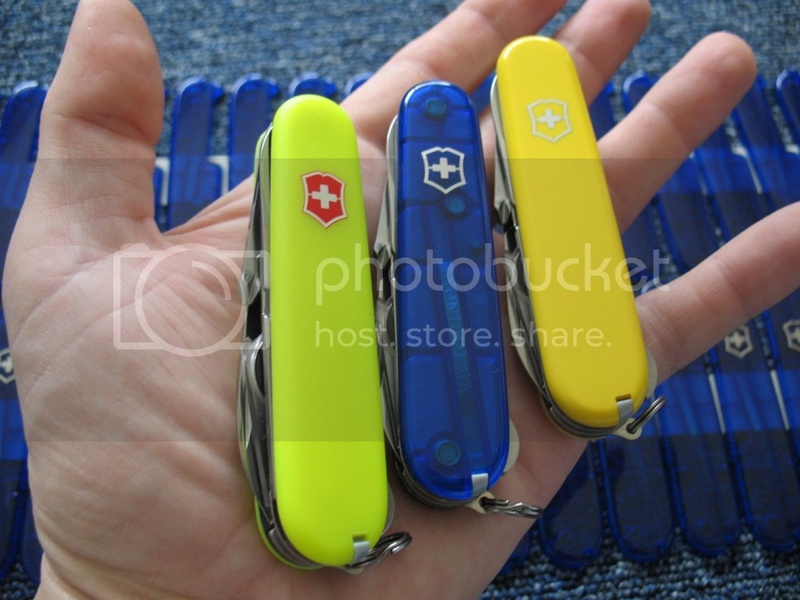 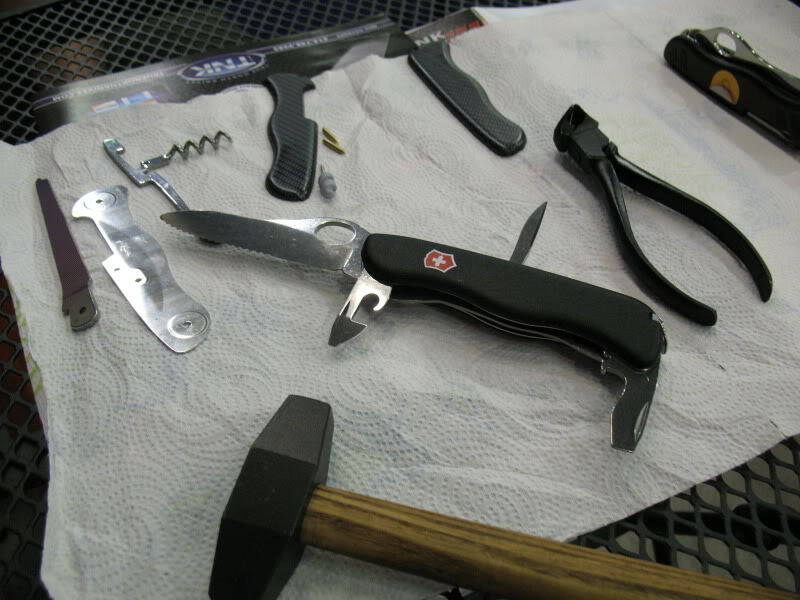 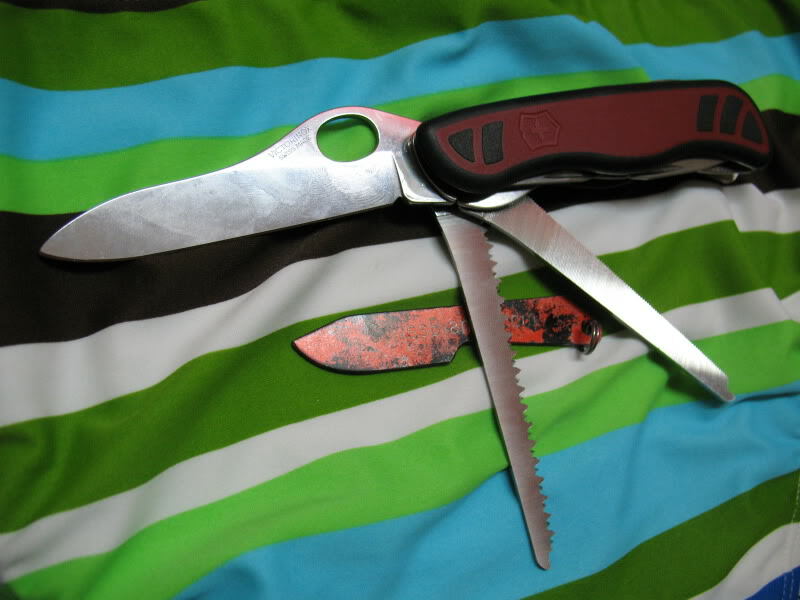 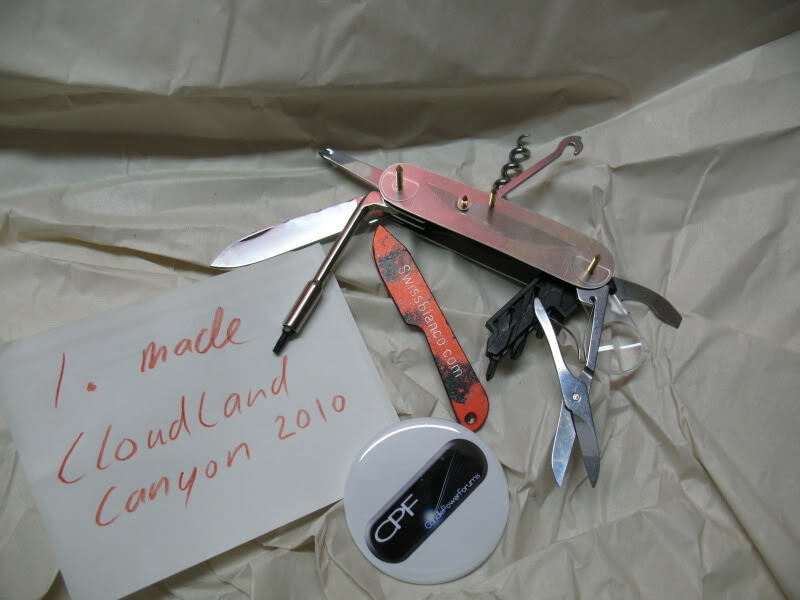 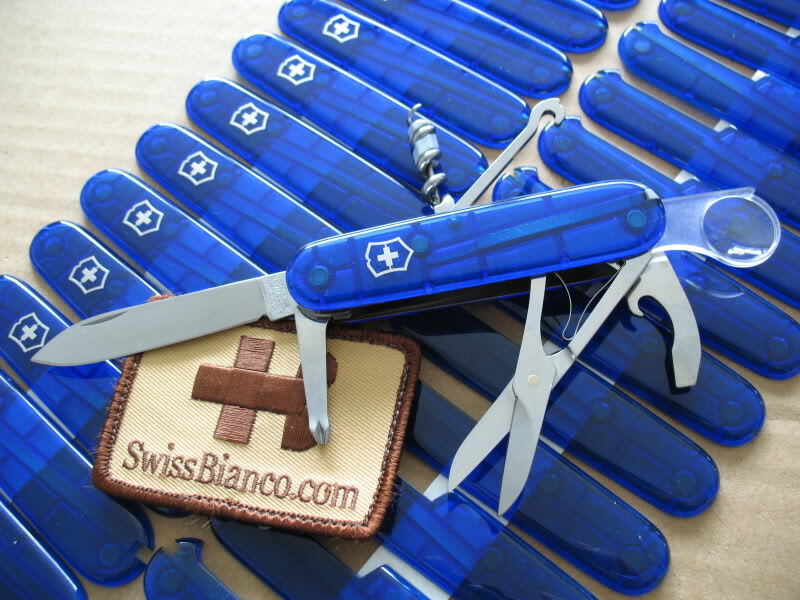 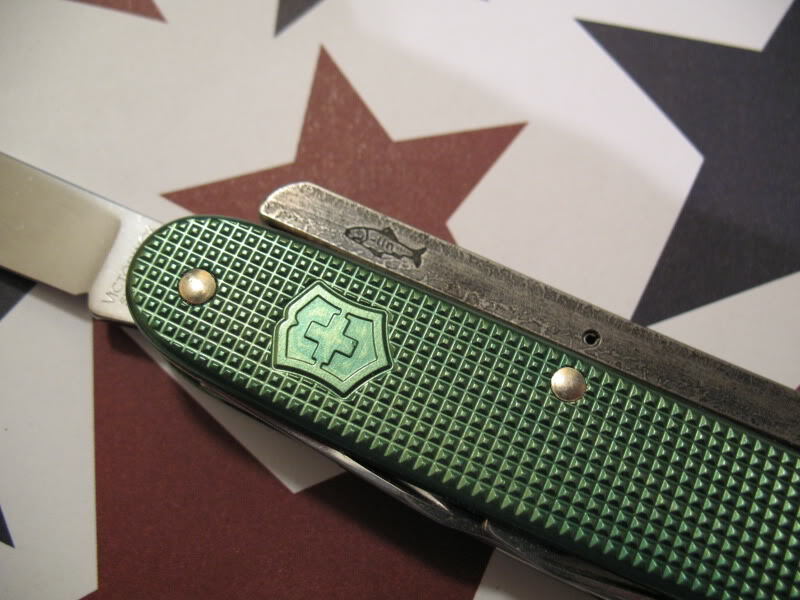 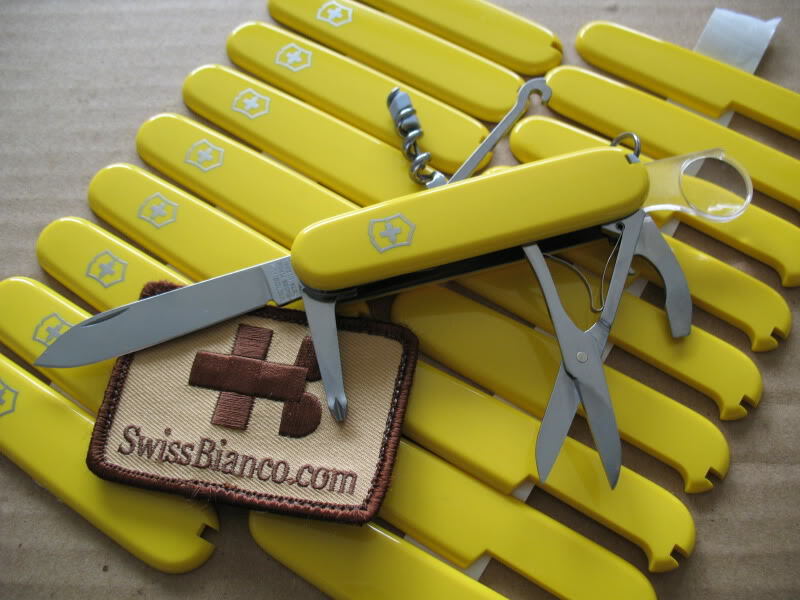 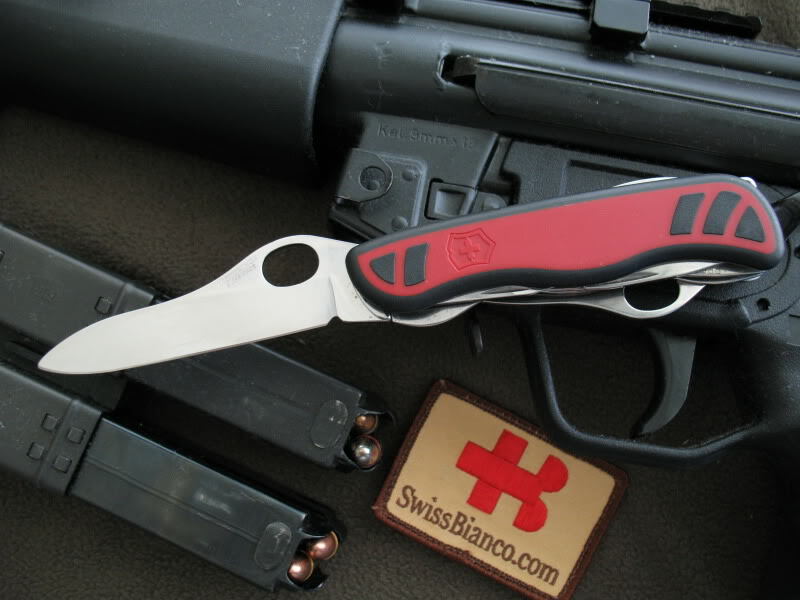 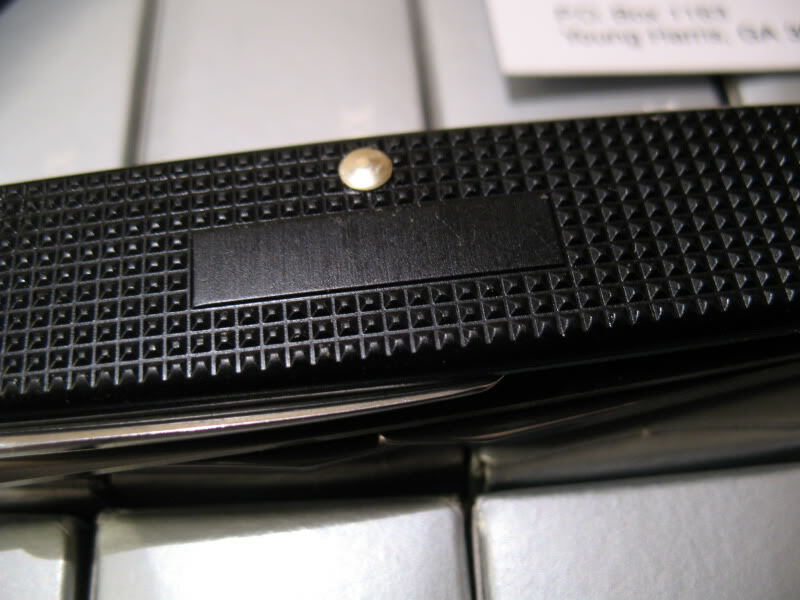 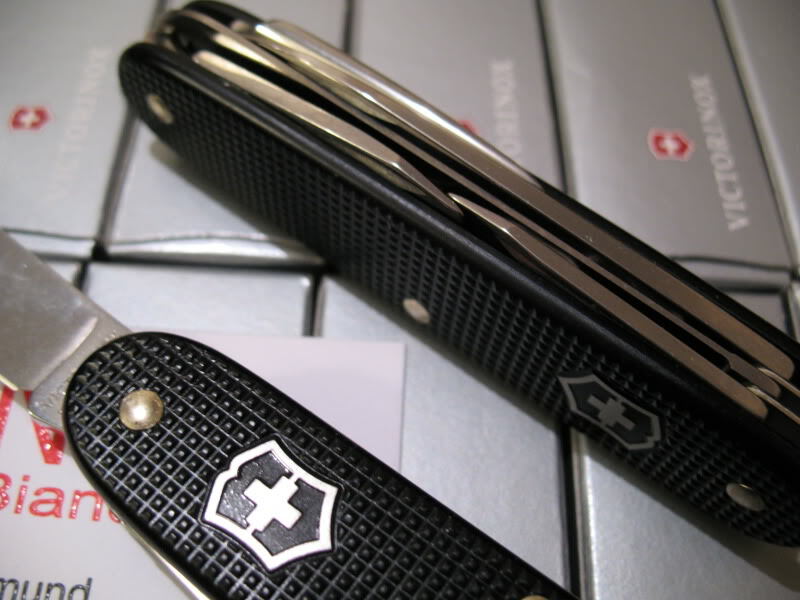 Second question: I saw Victorinox logo on the clips You mounted to the knives. 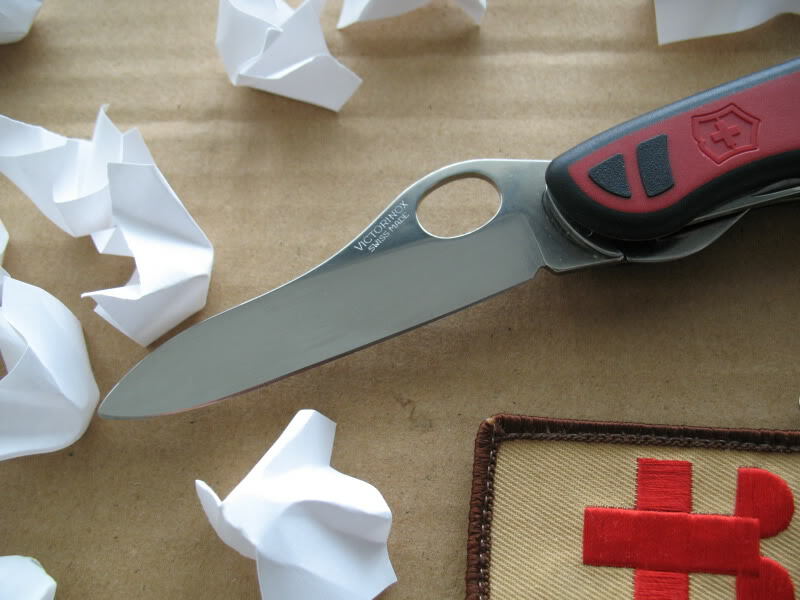 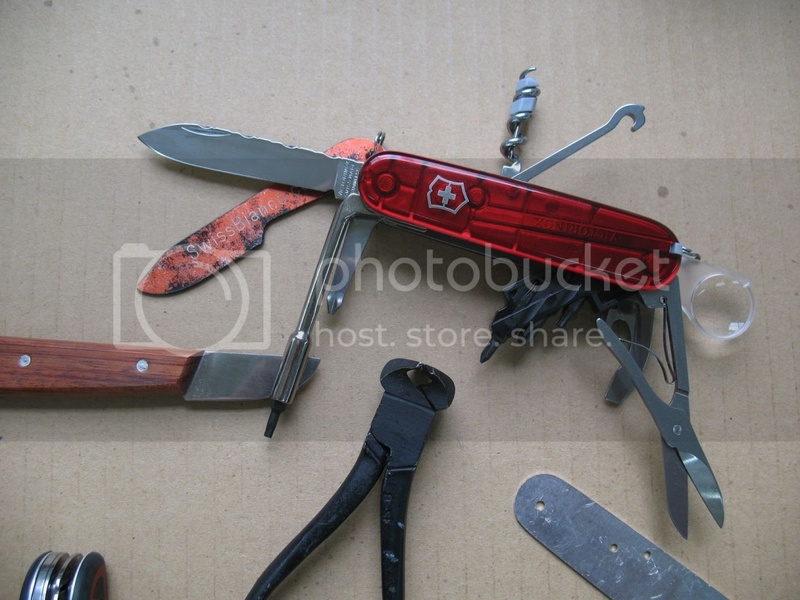 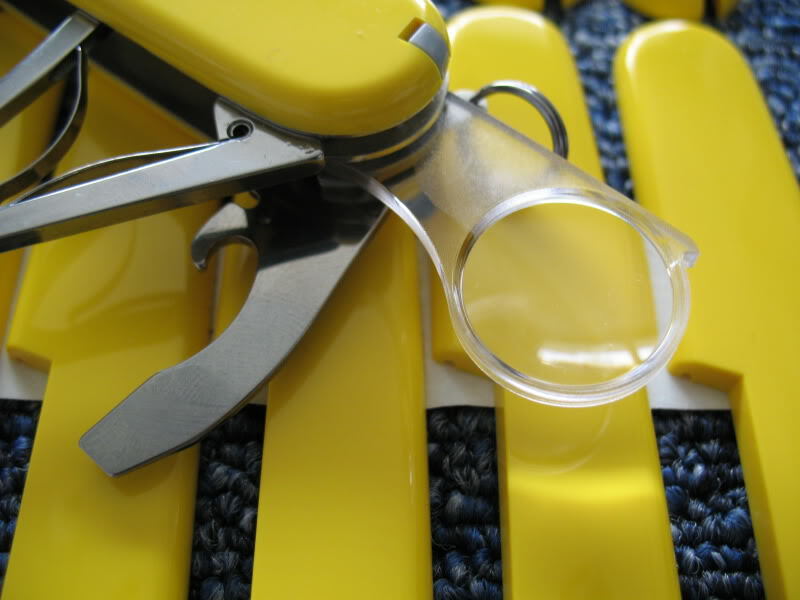 Does it mean, that Victorinox thinks about prepairing models with clips? 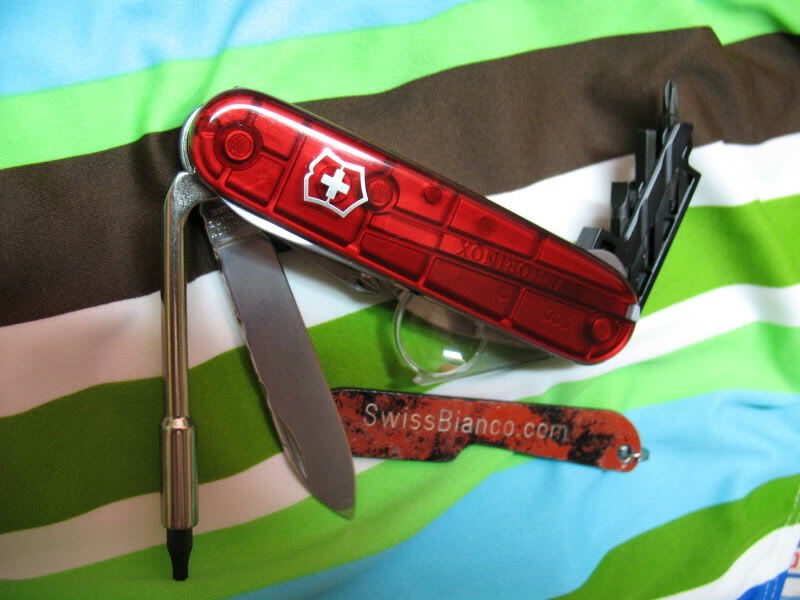 bellive me, you would not want trade with me for my life, its alot of work and pain, now on 2 continents. 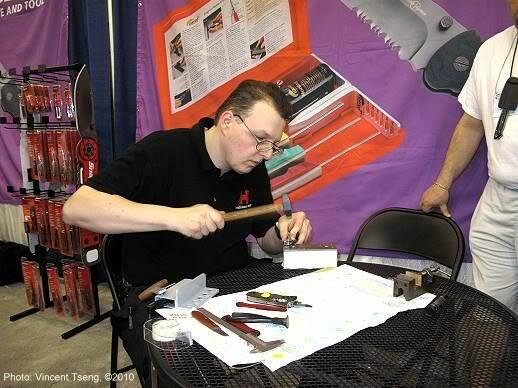 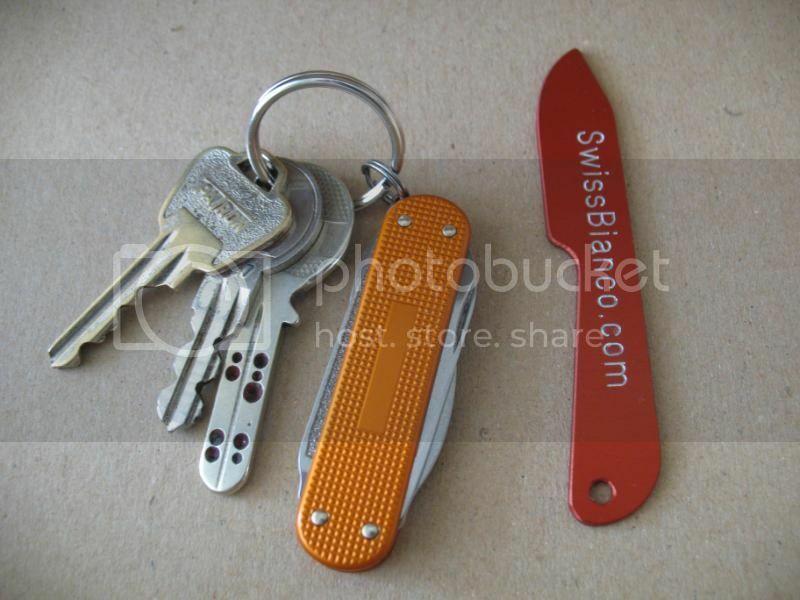 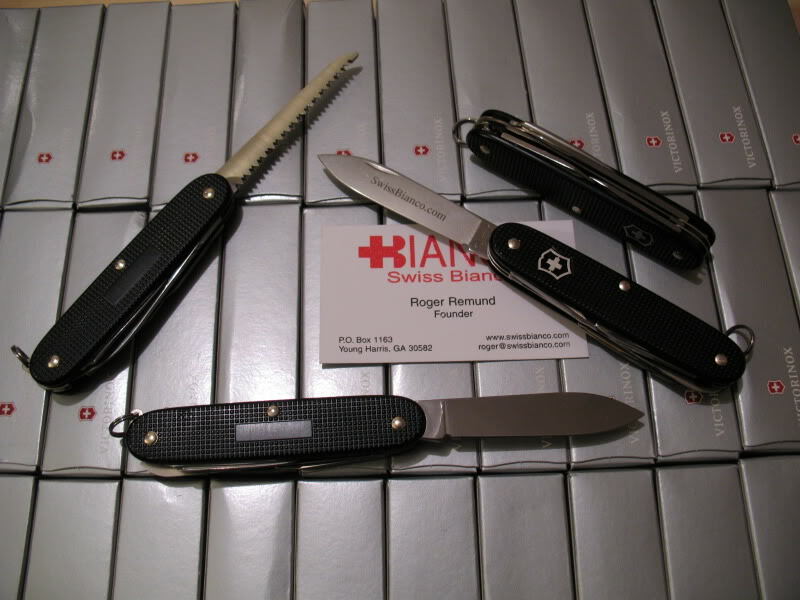 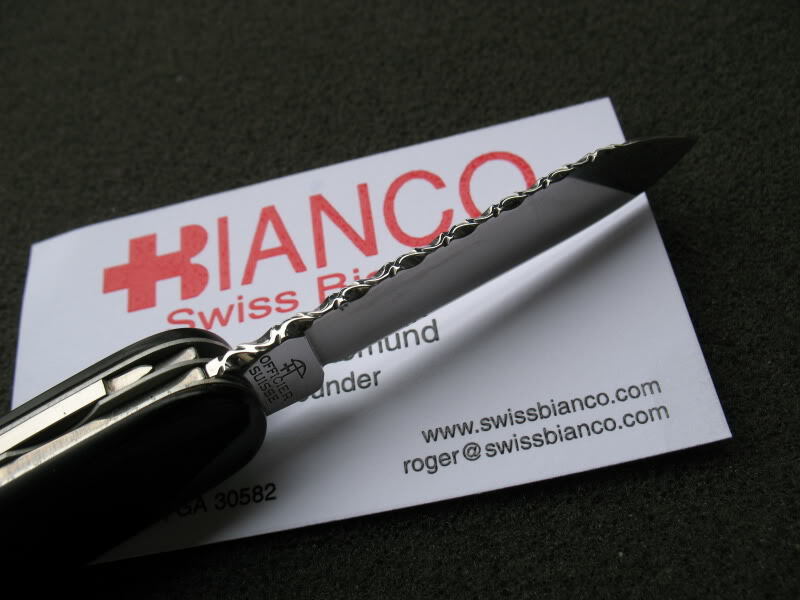 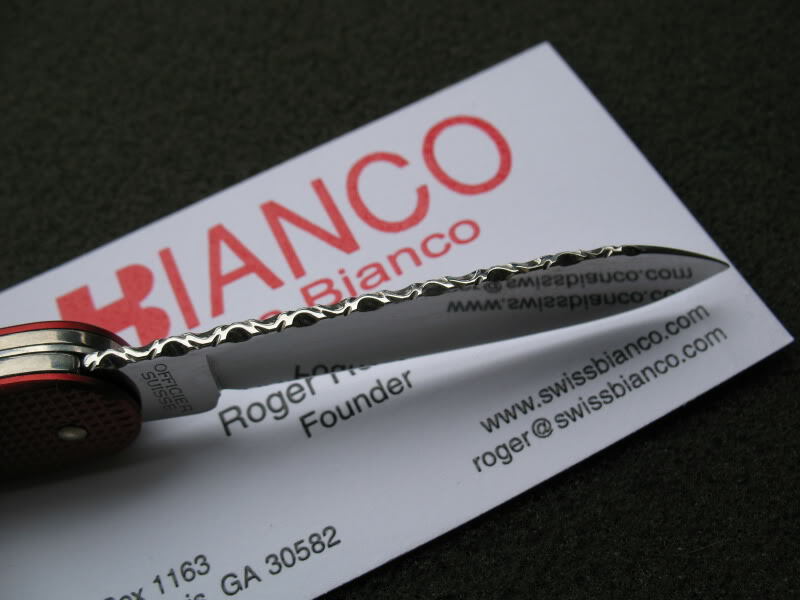 all my sak work is in collaberation with mr elsener, the owner of victorinox and wenger swiss army knives. 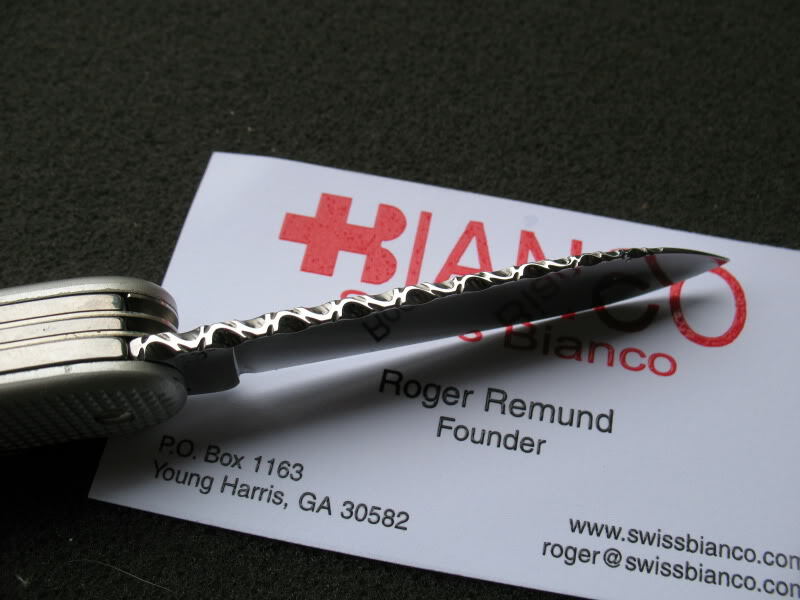 he like my work and see possibilities. 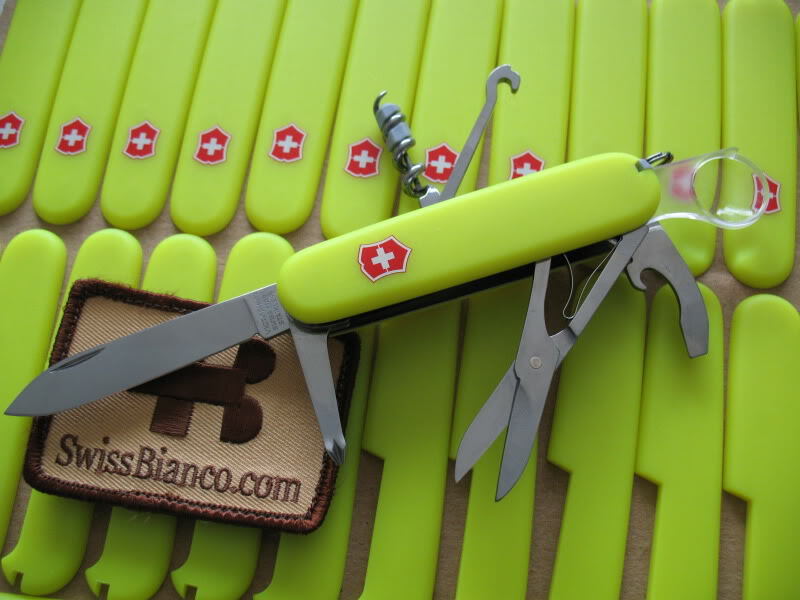 all my work is highest standarts - or i dont do it, im swiss. 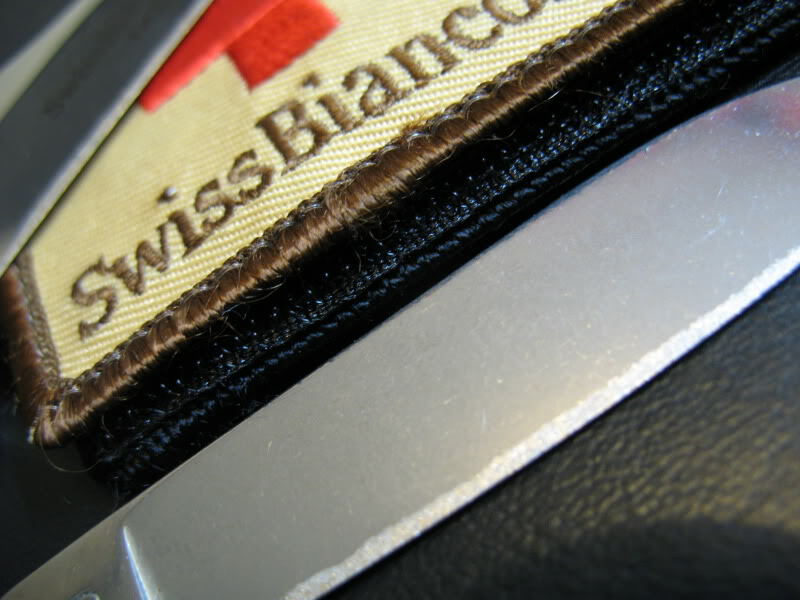 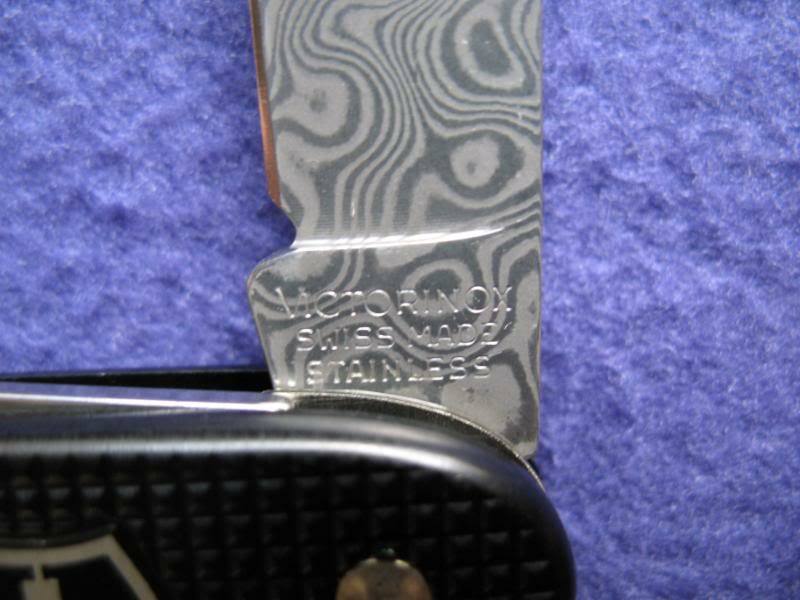 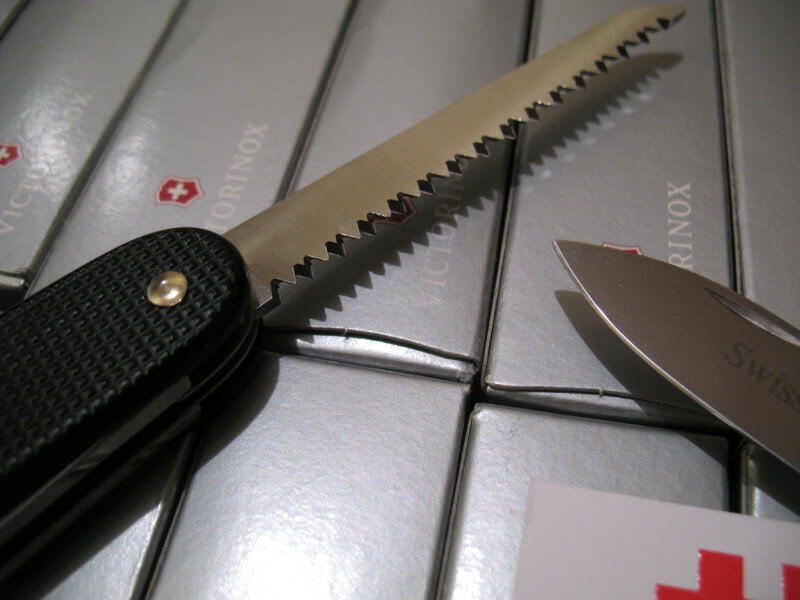 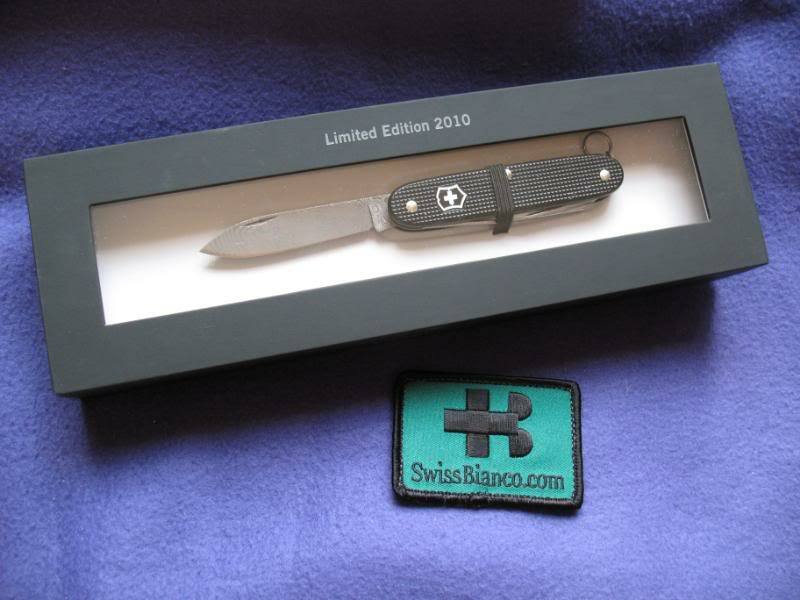 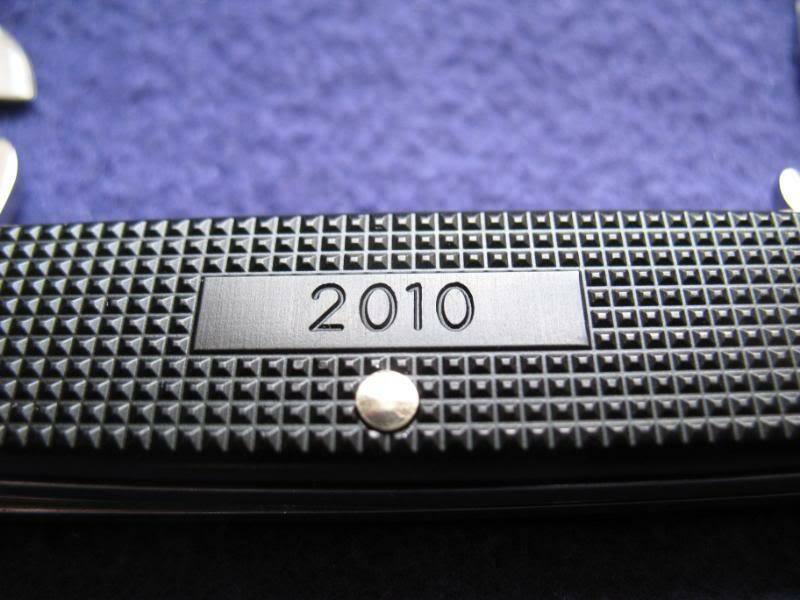 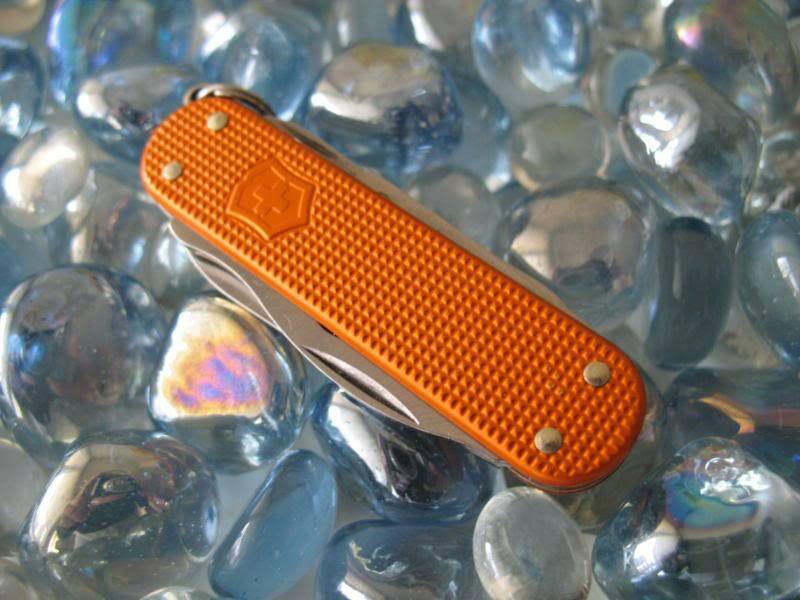 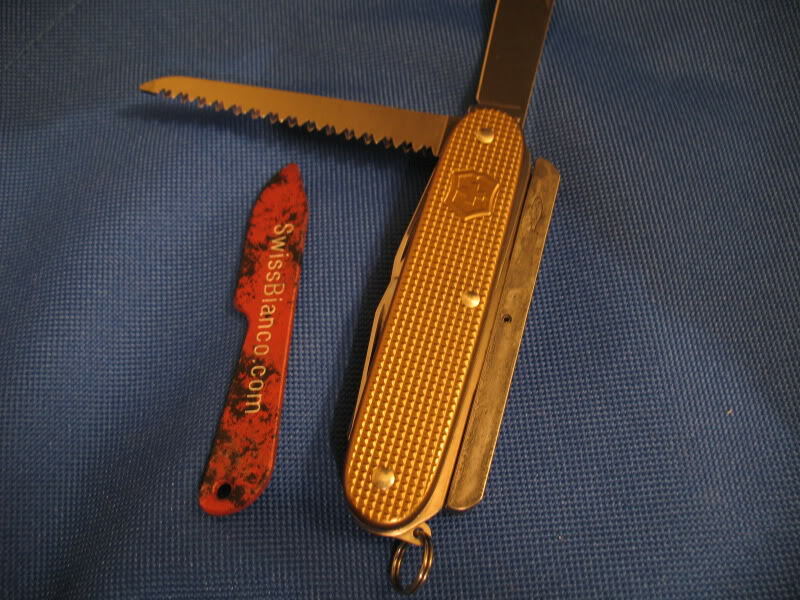 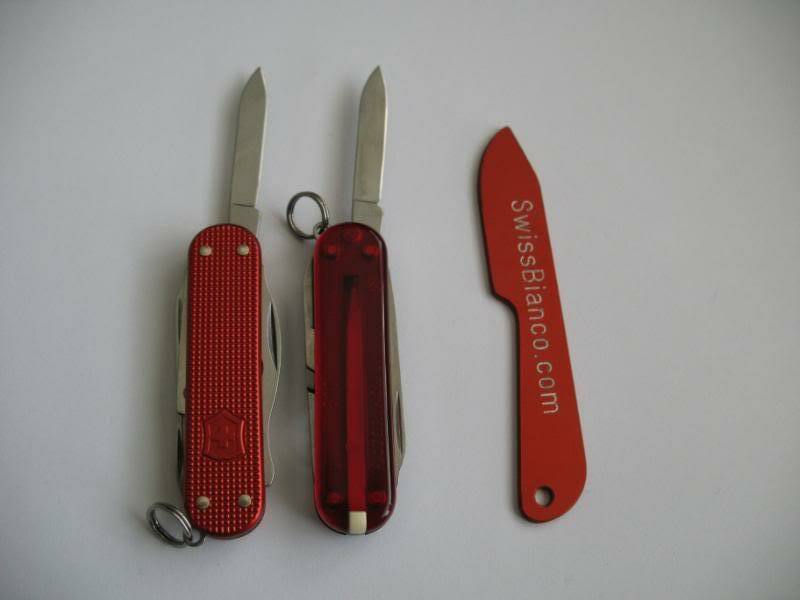 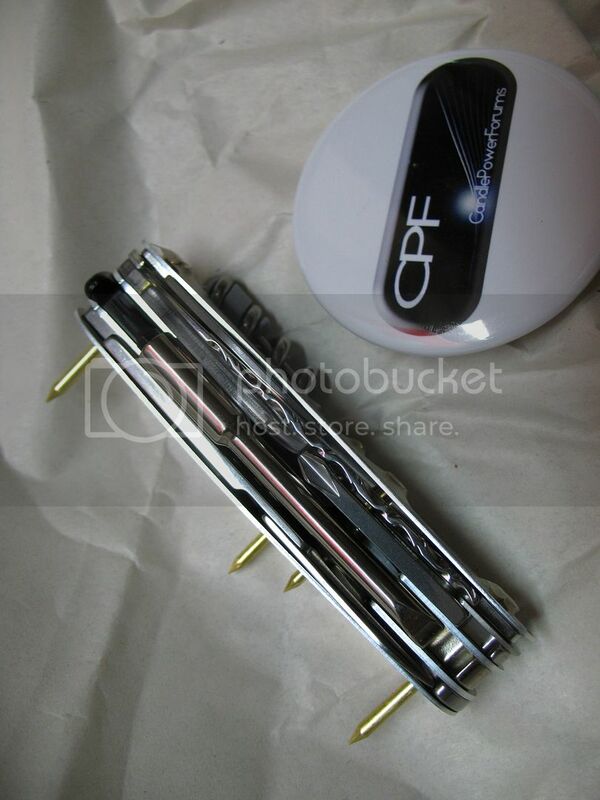 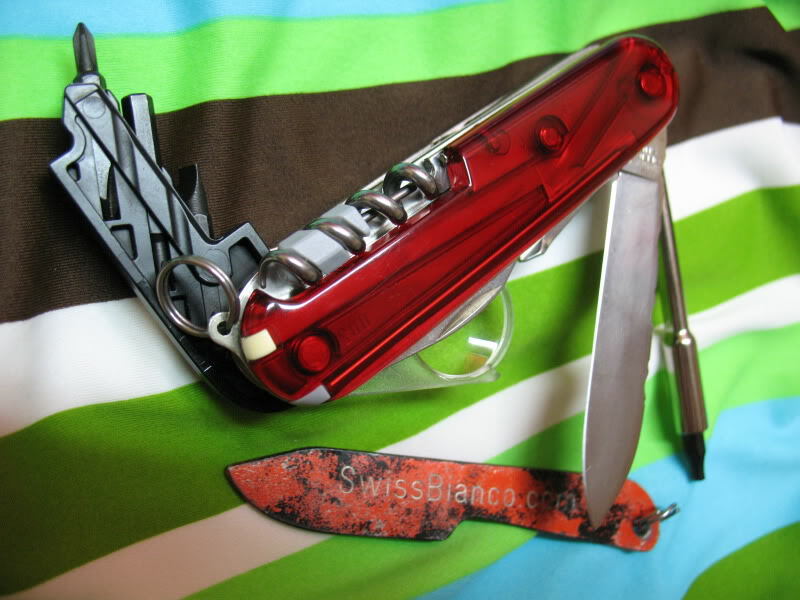 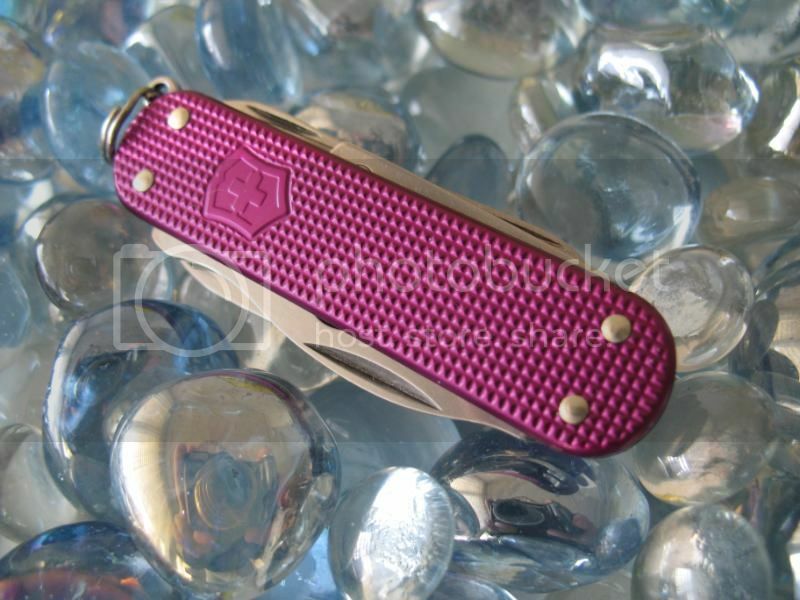 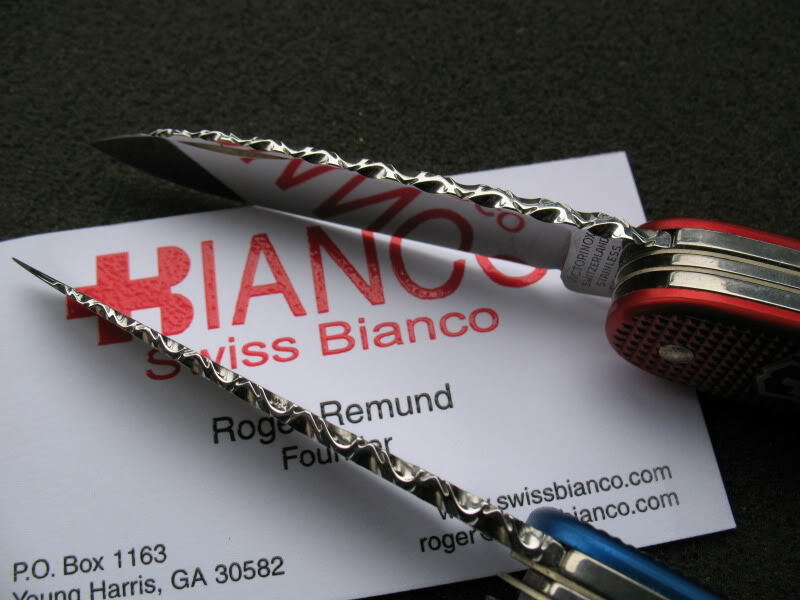 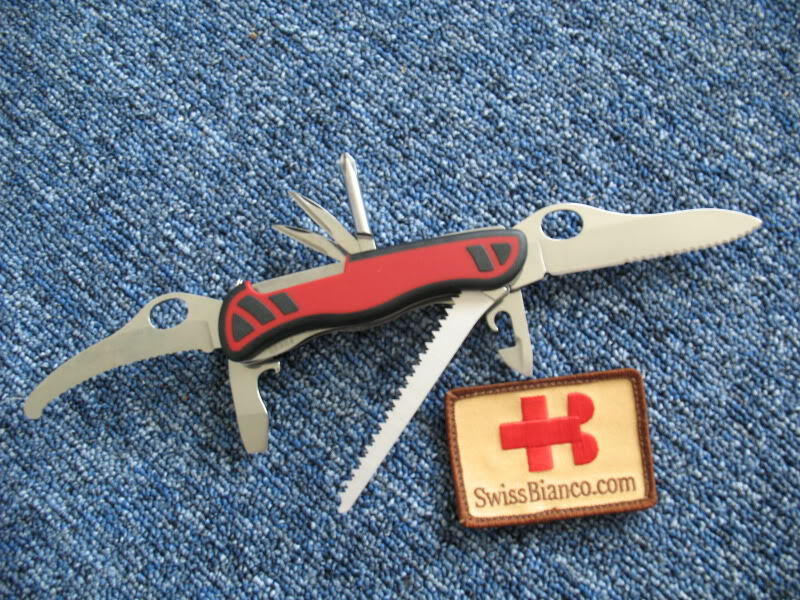 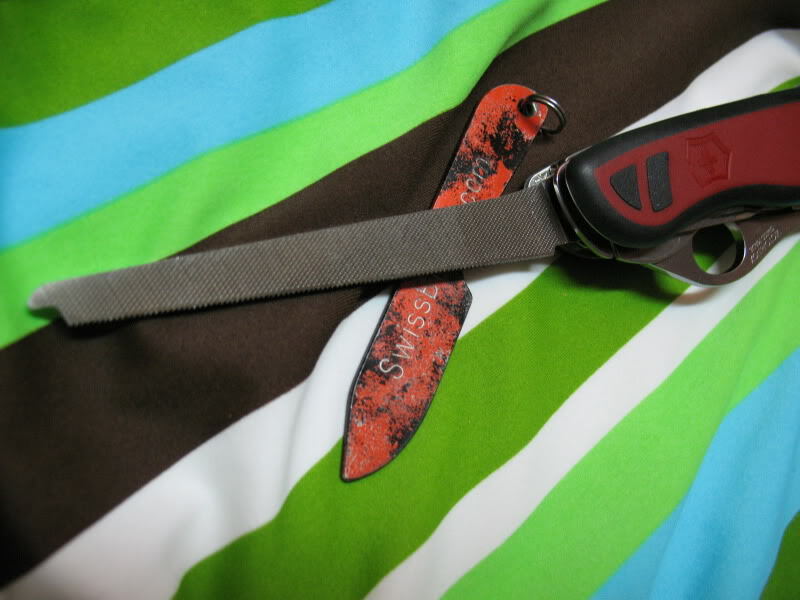 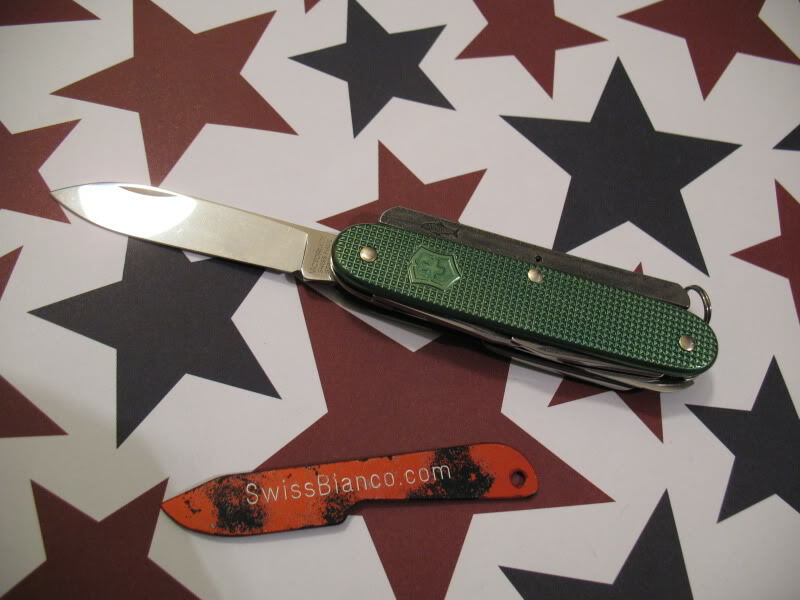 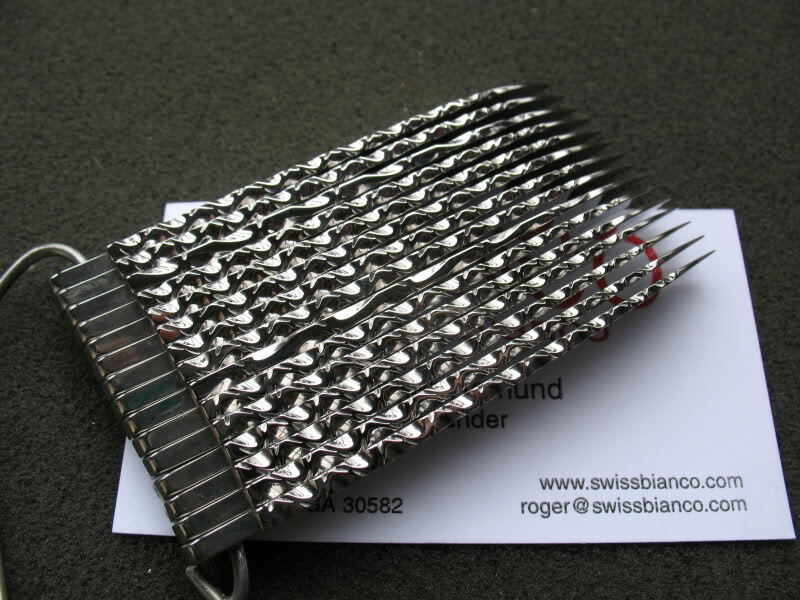 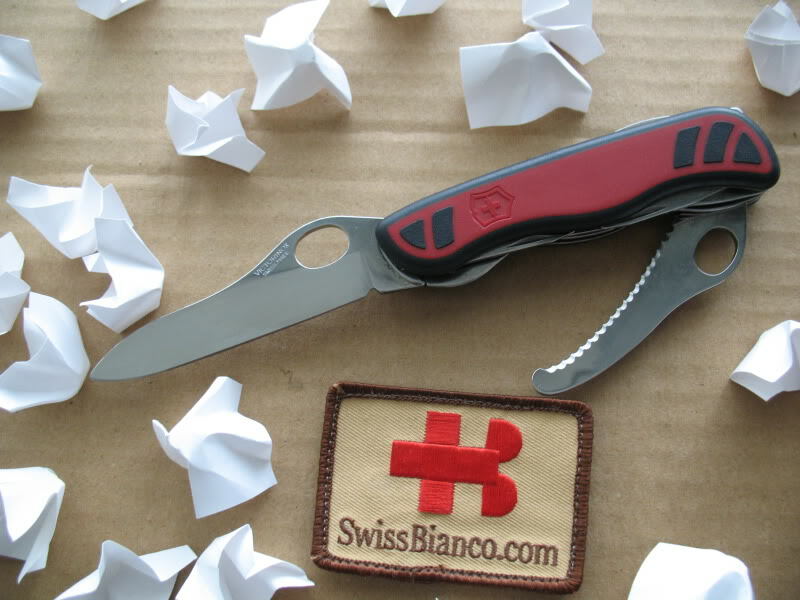 its backned by the standart victorinox full warranty, we never had problems so fare. 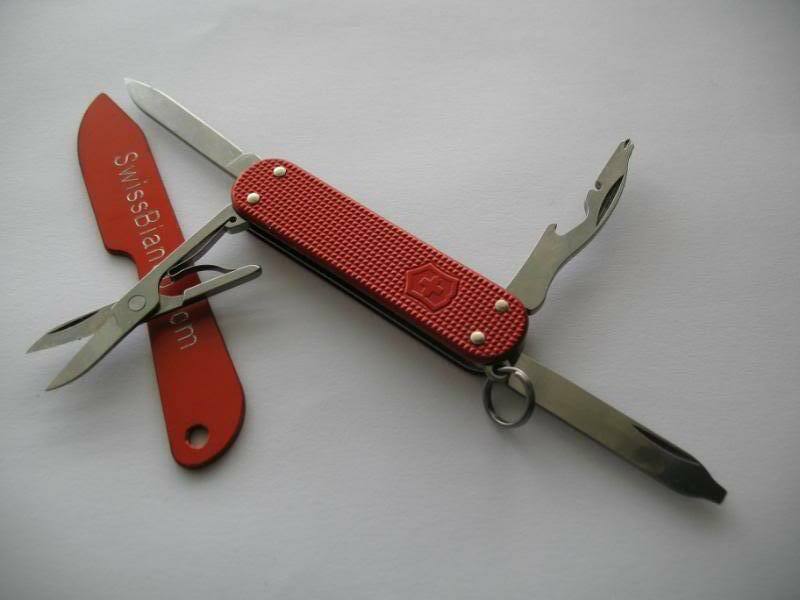 yes there are now some sak with clips and i do my best to offer more models. 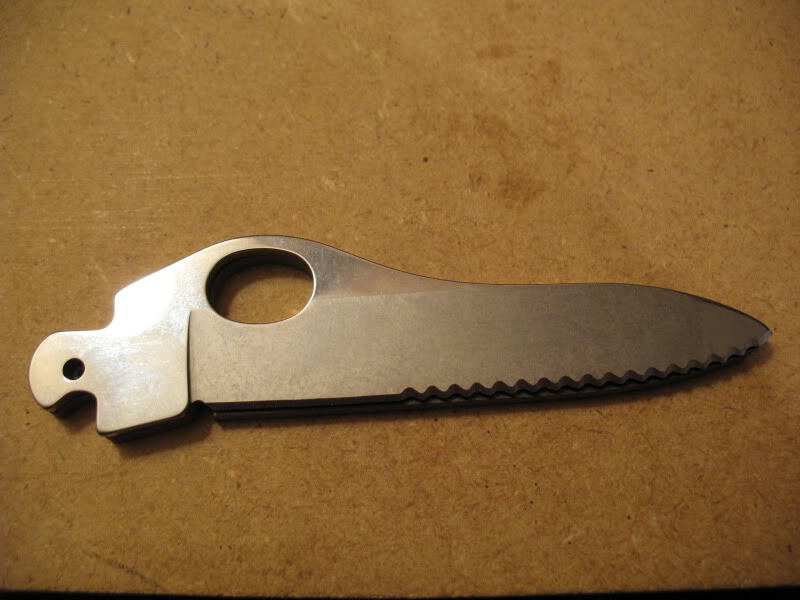 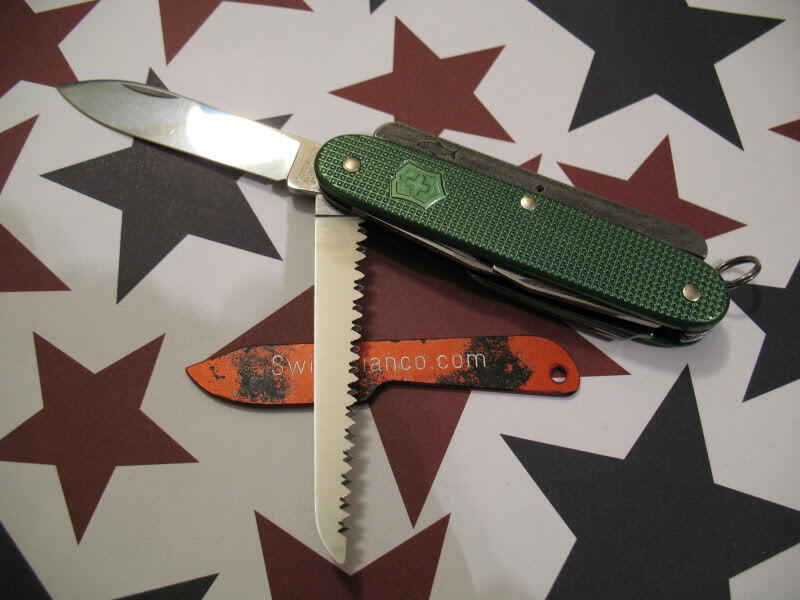 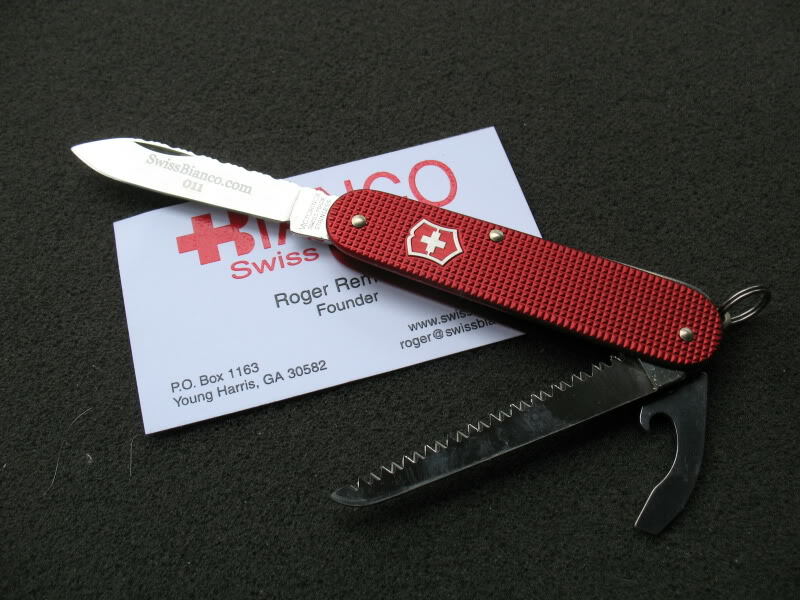 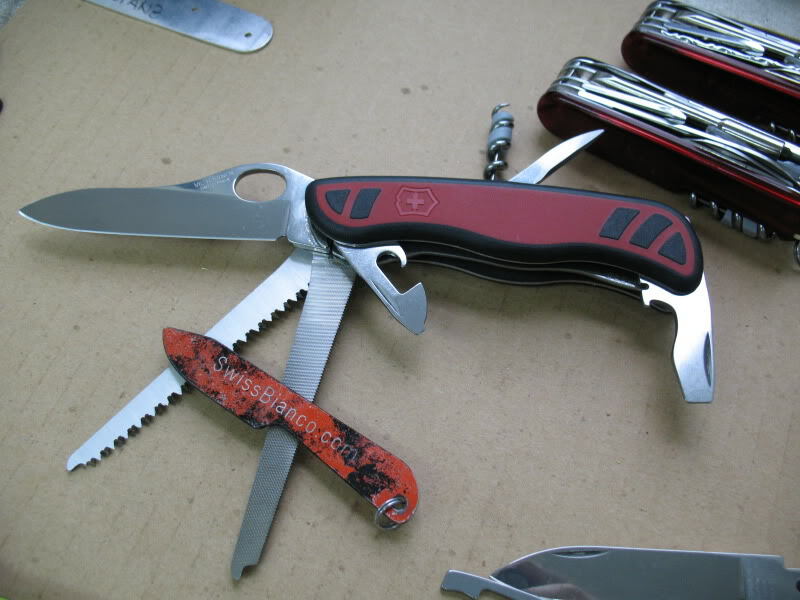 the latest new sak is the alox rambler, its an 58mm sak, like the classic but has more tools, the rambler is in the standart program and avaliable from many sources but there was never an alox scaled version made, the feedback was positive, so we try to make an run and it happened! 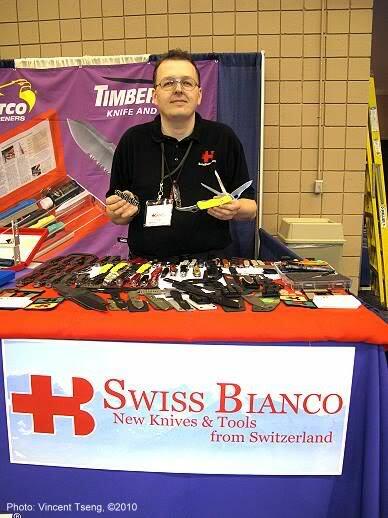 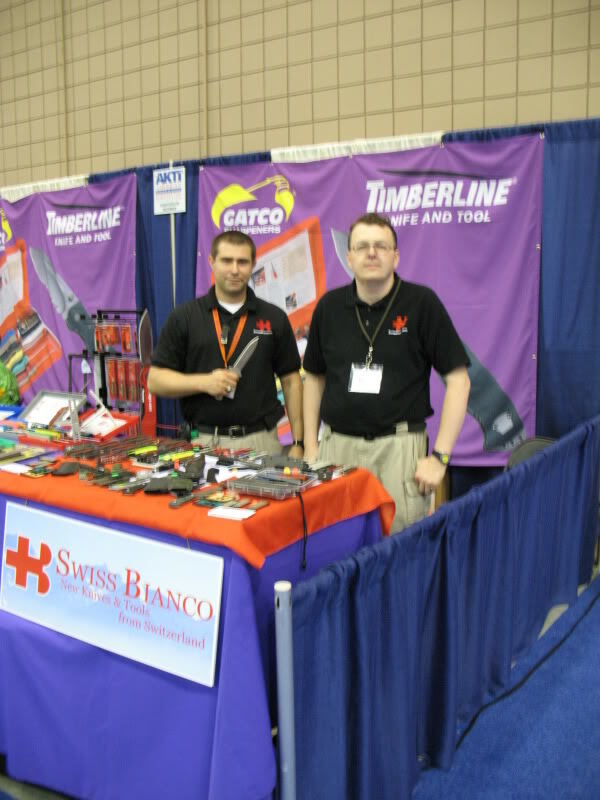 i soon travel to the shot show and will post about it as i can.